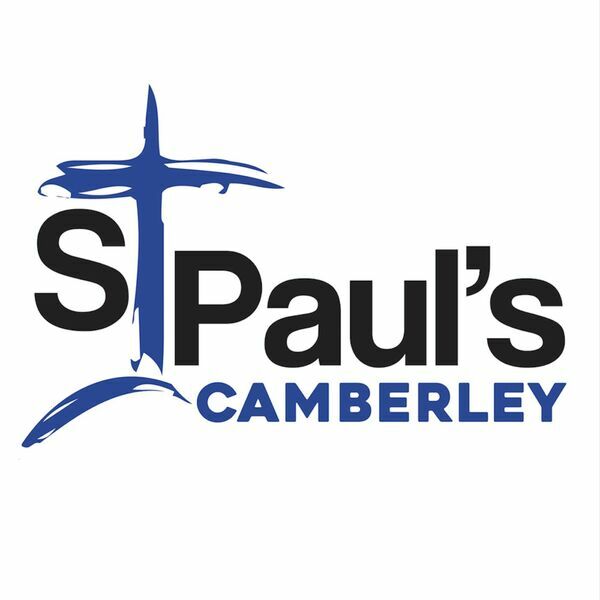 St Paul's Camberley - Sermons - First Love 2; ' Responding to Jesus' call'. First Love 2; ' Responding to Jesus' call'. Description: Tim Cross speaks to us from Luke 5: 1-11. Tim Cross speaks to us from Luke 5: 1-11.